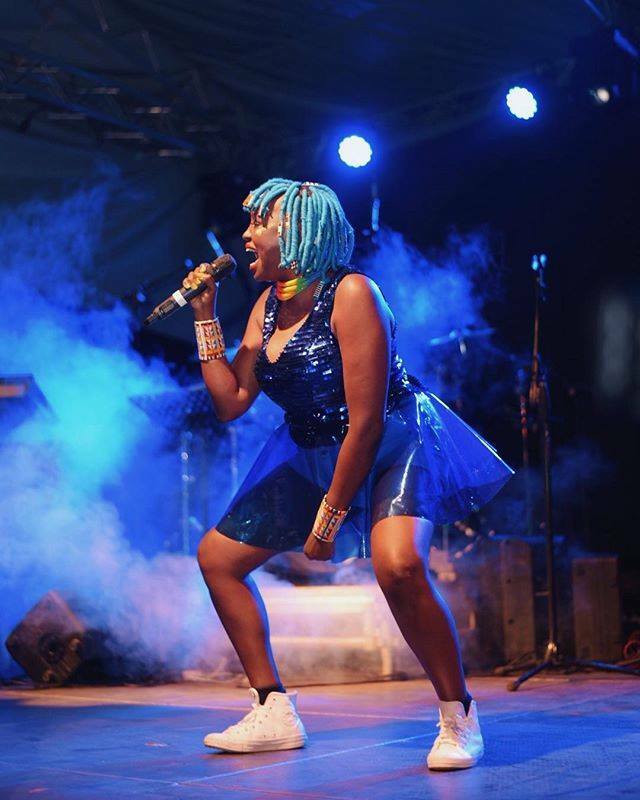 In just a span of one month, there has been a beehive of activity as many Kenyan artists have dropped so many new jams, from Nyashinski to Muthoni the Drummer Queen. Yes, I am not ignorant of the music that is popping into the scene. To add cherry to the cake, Safaricom just unveiled a Kenya music streaming app known as Songa. Love their tagline (beat ikicome through uta songa). Last year, I did an interview with the Nairobian. They hit me up wanting to highlight my work on the digital sphere with my blog Jazzsymphonic. One of the questions thrown to me was; which are the Kenya artists we should look out for in 2018. I had so many in mind but I did not get a chance to justify why. 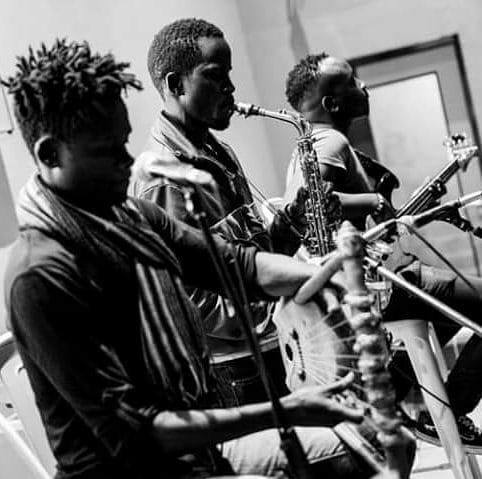 So here is why you should absolutely check out these phenomenal Kenyan acts in Kenya. 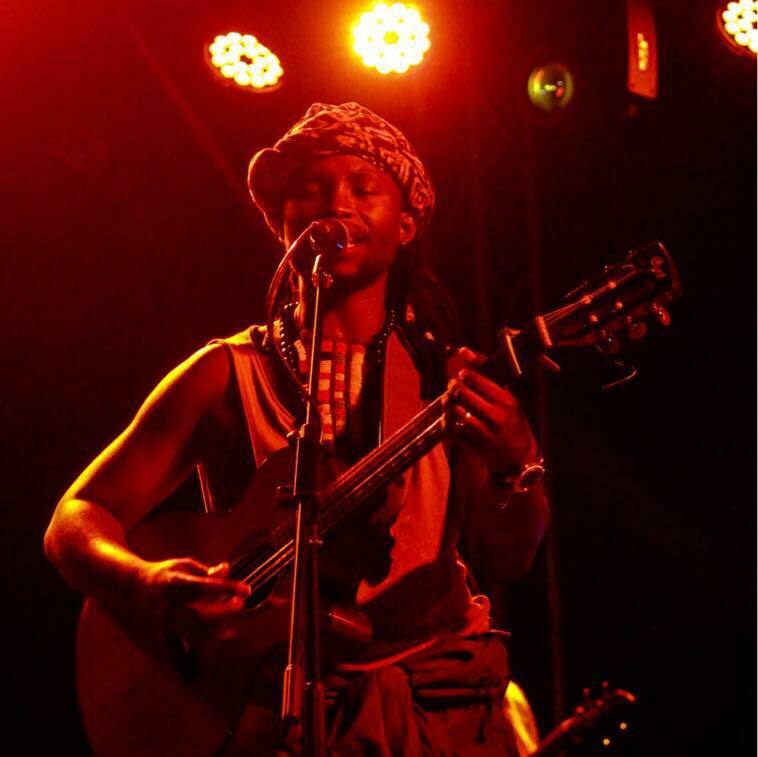 Tetu Shani- He is without a doubt a phenomenal songwriter and musician. He is renowned for his ‘troubadour’ job; applauded for anthologizing his musical and personal experiences in his performances. Once Tetu strikes the guitar he sets the mood for profound, sublimated yearning for Mood Music as he brandishes his signature falsetto voice. What to look out for from Tetu Shani? His debut album ‘Africa Sun’. What to look out for? His album ‘Kwetu’ slated for release in April 2018. Ayrosh – He is a fantastic enthusiastic young lad with so much soul to share in his music. It is not every day you find people singing in their vernacular language, however, Ayrosh has broken into the music space, where people use English in their lyrics. He is planning to do more of Folk Fusion sessions with a twist. 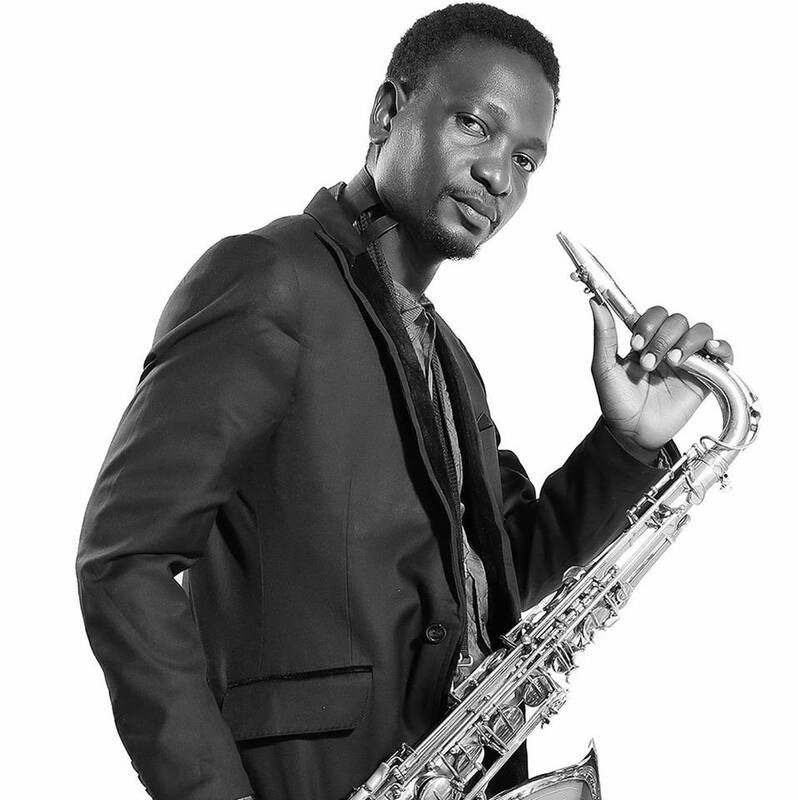 Daniel Onyango – He is known for his social activism work which can be felt in his music. Daniel, the #NyatitiStory teller has gone back to his musical writing space to do more music. A virtuoso who has horned his 8 lyre fiddle to create a unique sound unparalleled to no other within the traditional music space. He combines his sessions with a straight up bass, a saxophone, and percussion. 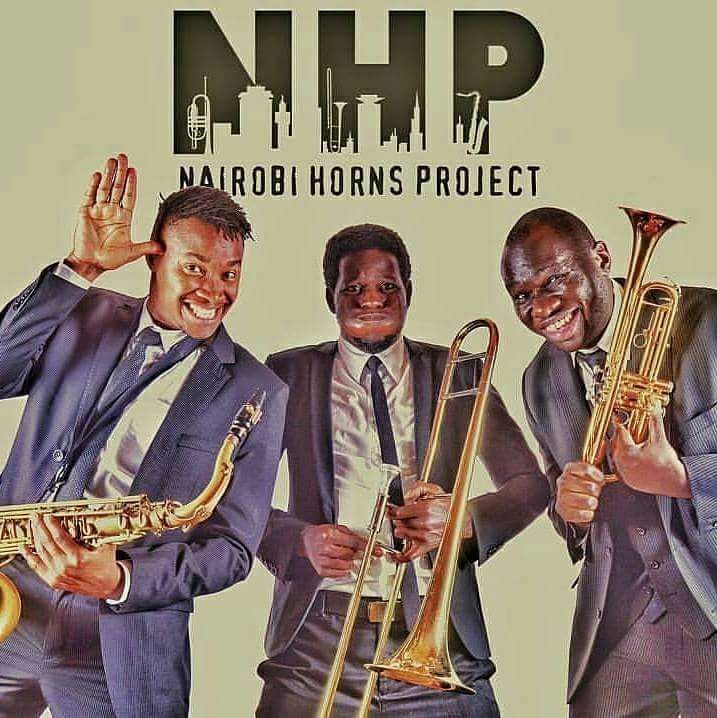 Nairobi Horns Project – with so much energy under their sleeves. These jazz gentlemen will not cease to amaze Y’all. The fellas are already working on a Kenyan Classics set that will include your favorite Kenyan jams strictly on an instrumental arrangement. In addition to this, they are also due to drop their debut album in the cause of the year. Labdi Ommes – Defying all odds to play the orutu. This fiddler has ventured into a male-dominated space and taken ownership in her craft on this traditional instrument. The back doesn’t stop there with Labdi, she is also working on her music that includes works on the orutu, guitar and vocal. Nu Nairobi on the raise. Daniel Mugoci – A young prodigy on the saxophone. 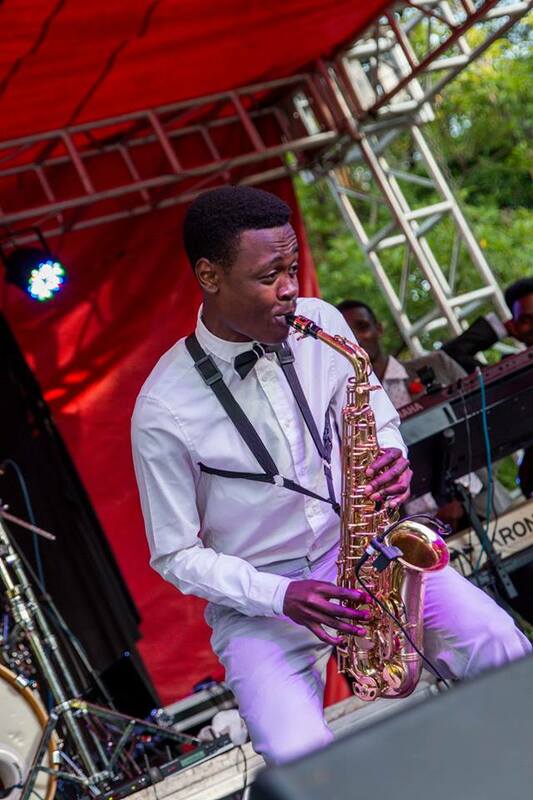 He has an early exponent of the jazz style that he has been taught by notable saxophonists Rabai Mokua and Don Ouko. The beauty of his playing is his riffs, rich tonality, and exquisite improvisation skills. 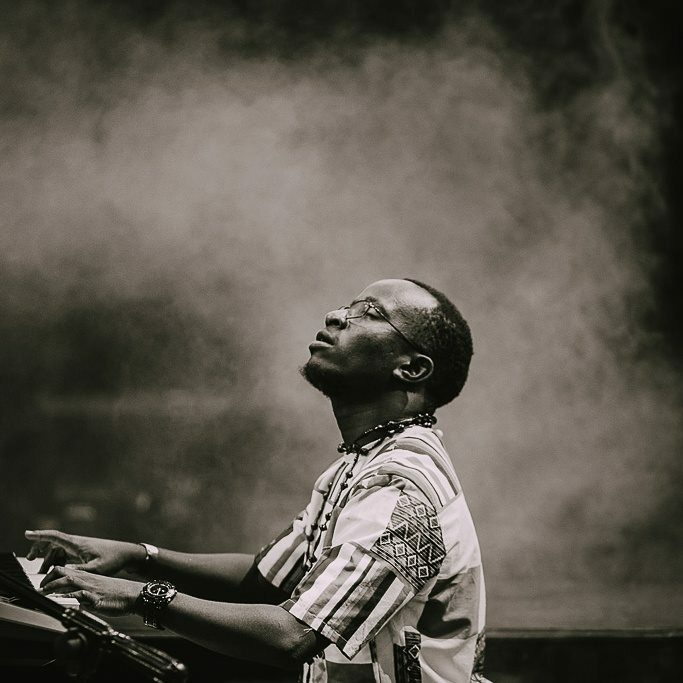 George Nyoro – A coder by day and superb pianist in his other life; George, has pushed himself musically and defined himself as a sensational pianist. 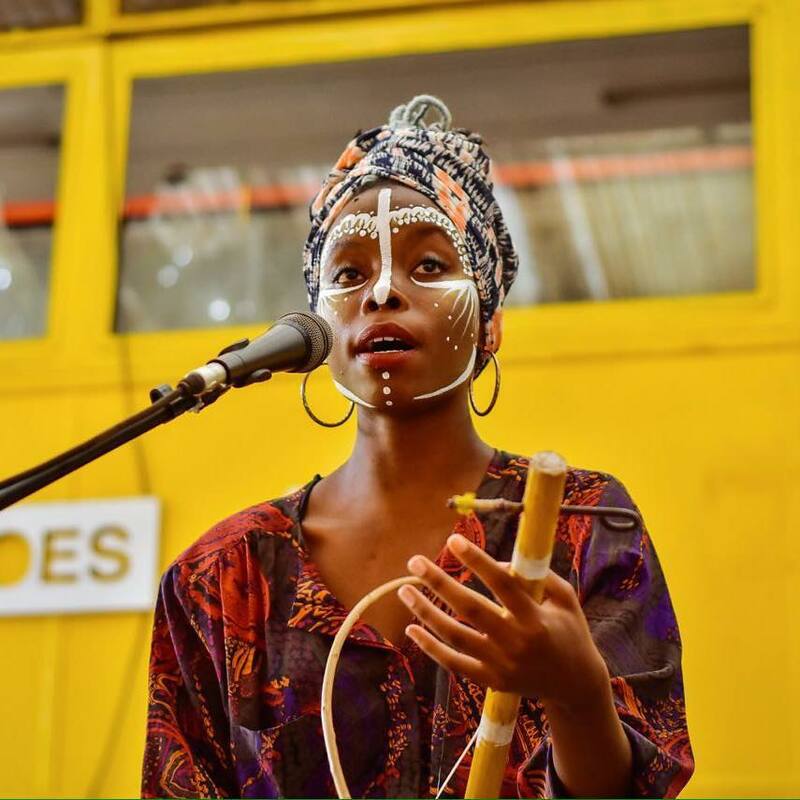 Nyoro has found joy in sharing a stage with incredible acts in the jazz space such as Shamsi, NHP, Mackinlay Music KE, and Afrosync. Throw a track to Nyoro, he will ‘decode’ it to your musical satisfaction. 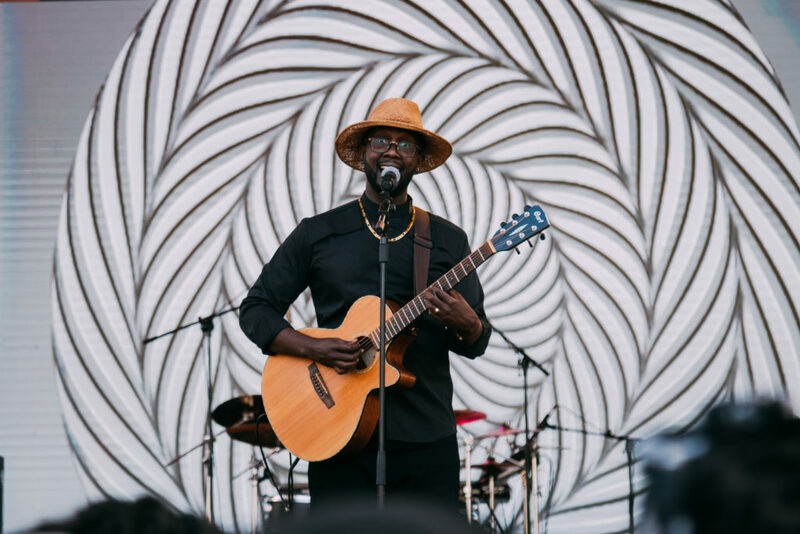 Juma Tutu – With a unique and beautiful coastal flair in his musical composition, he is an amazing man who has a bag full of surprises. In a candid conversation with Juma, he is set to drop some unreleased music for us to enjoy collaborations with amazing African acts who will add a sweetness to his sound. 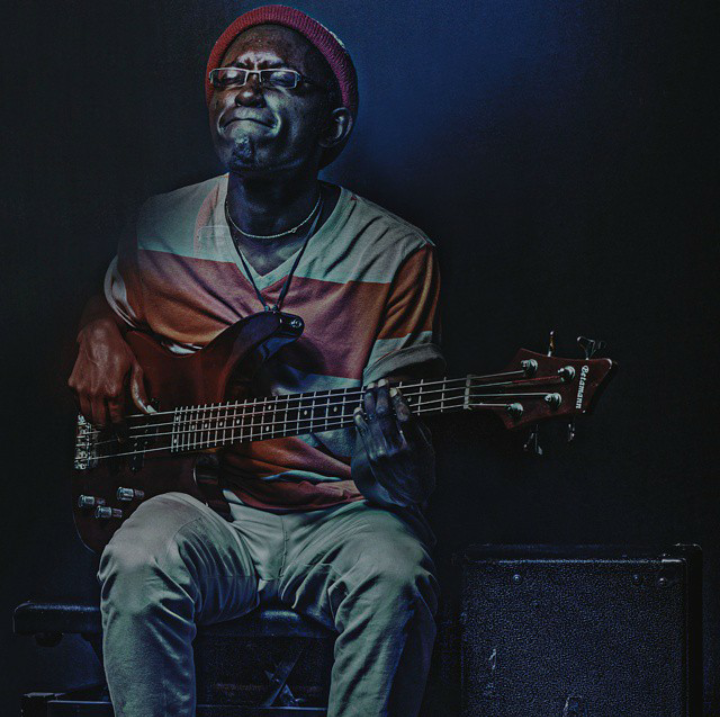 Bensoul – He is a renowned bassist with H_art the Band. 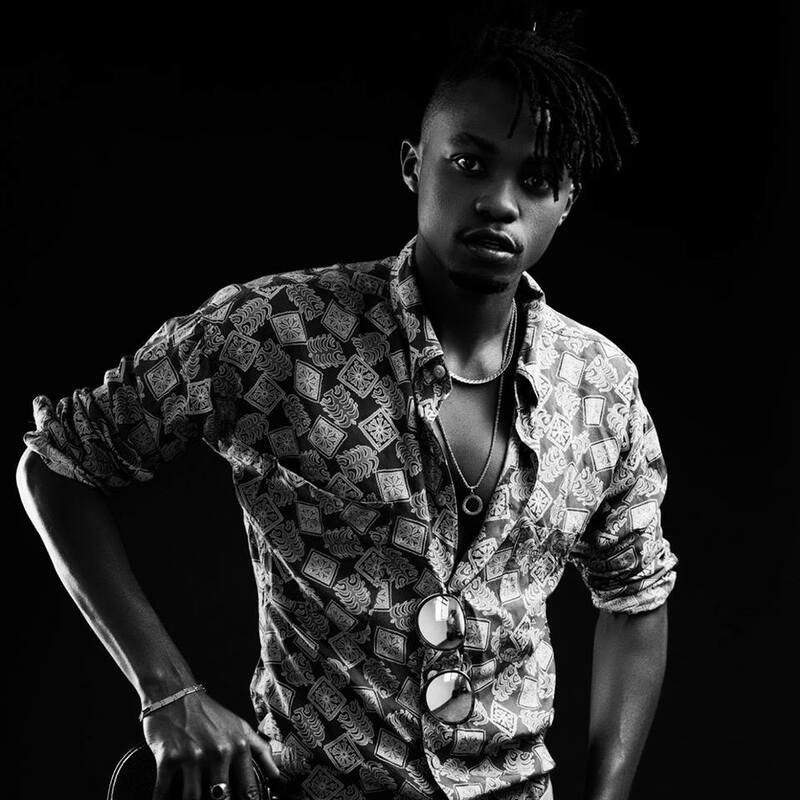 He has broken away from the wave and set his own standards within the Kenyan space. In the year of the Lord 2018, Bensoul is set to drop his EP. He has not unveiled his release dates. He is one man to be on the lookout for. 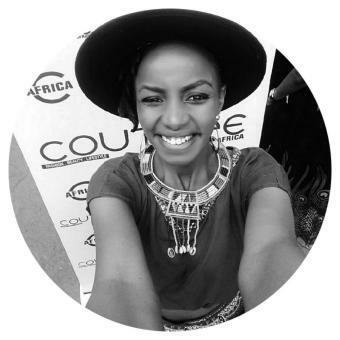 Muthoni the Drummer Queen – She is a queen to be revered in the musical space. She is an altruistic musician, as she always does her work with such a benevolent heart. MDQ, as she popularly known brought the festival culture within the Kenyan space which has over the years gained a huge appreciation. MDQ has reinvented the festival wheel and contextualized it to fit for the Kenyan people to enjoy live music giving a space for young artists, musicians, and curators to share their creativity and express themselves for people to appreciate unique creatives in Kenya. MDQ has released mind blowing amazing music as a delectable teaser for what to expect when she drops her most awaited album titled #SHE. Jemedari – A lyricist like no other! Jemedari can be likened to a jack of all traits. He has an ability to be a TV host, Emcee, and your all-time favorite rapper. In 2017, he released his album ’Kaya’. The album got a huge praise from various hip-hop music critics within the Kenyan scene. In 2018, he is bound to blow our minds with a comeback of Suits and Mics. Which is a collaborative project with 56 authenique. The event brings together hip-hop heads to one session dressed in their best apparels to share their music love. 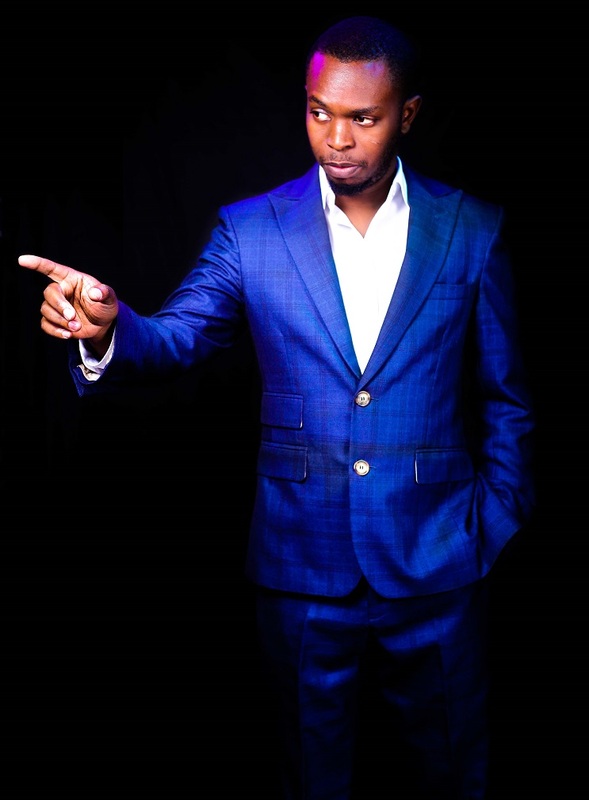 What to look out for: Suits & Mics Dates: April 28, July 21st and October 6th. Do you know other acts I should check out this 2018? Let me know. Drop comments below. All Kenyan i Love it… At your free will check up outside the booth Kenya podcast ( otb ) By Eugene on sound cloud, He shares the same sentiments. I will check Eugene out. I’m reading this now, in December. Looking at the year, what do you feel about the list and the prospects you had?